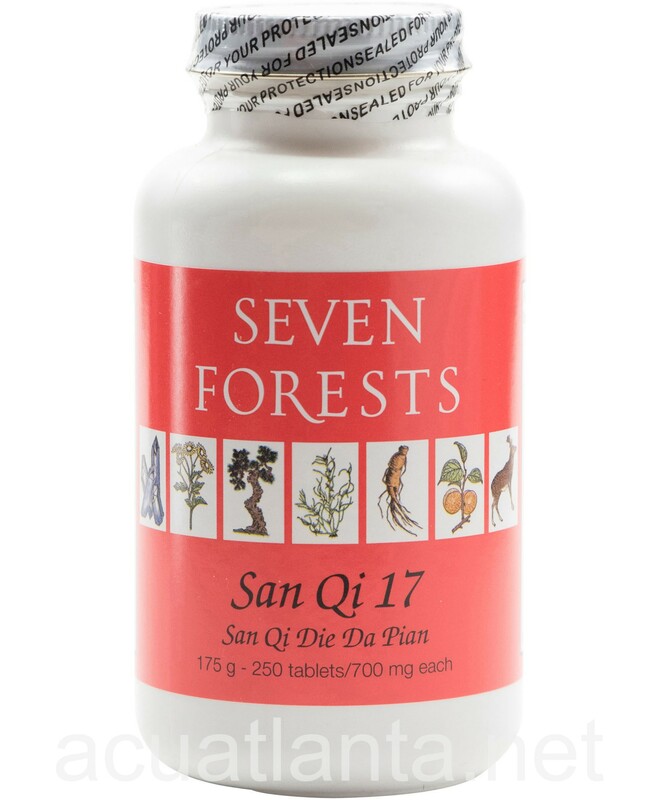 San Qi 17, also known as San Qi Die Da Pian, cracks static blood and relieves pain. San Qi 17 is recommended for people post-surgery and with injury. 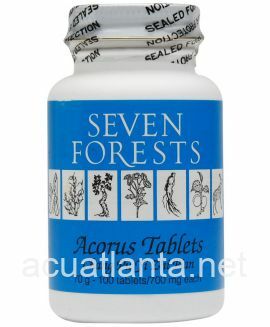 San Qi 17 by Seven Forests is based on patent remedies that are sometimes called "hit pills", because they were designed to treat a person who has been struck by a hard blow. This might occur in the practice of martial arts or simply from an accident. 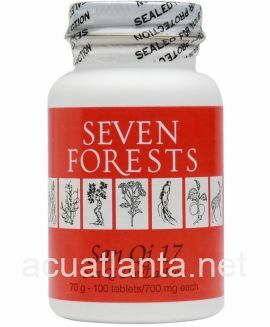 San Qi 17 is comprised mainly of blood vitalizing herbs, especially the ones that are said to "crack static blood". This means that they can hasten the resolution of clotted blood, as is found in bruises and knife wounds the property differs from simply enhancing the circulation of blood, as is often accomplished with Red Root Sage, red peony, and millettia in modern formulas. The main blood-cracking agents in this formula are san-chi, myrrh, frankincense, calamus (also called "dragon's blood"), persica, carthamus, and eupolyphaga. Chinese literature expresses concerns about using "strong" blood vitalizing agents in persons of weak constitution. In general, this concern is with the high Serving Size decoctions and not the pill form and with formulas that have no tonics included. 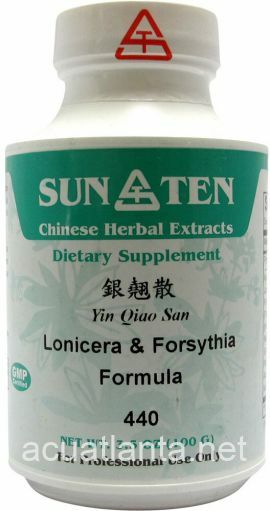 San-chi, tang-kuei, cinnamon twig, red peony, and licorice in this formula provide some tonic effect. San Qi 17 product is available only from licensed healthcare professionals. Buy San Qi 17 Online here at AcuAtlanta.net or our clinic. 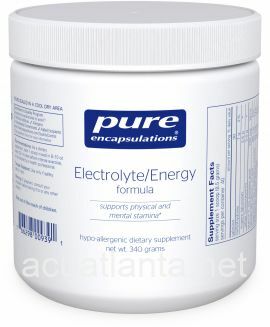 This help me recover from my surgery faster. It is not only good for post surgery but also help on swollen. This was prescribed for my 13 year old cocker spaniel and retriever mix. She had pain in her back and hibdquarters. I've continued her on it long past the initial problem as it seems to keep her in good shape and relatively mobile and pain free. I've even used it myself when I have sports injuries. San Qi 17 250 I use this for my Akita she had lameness and after acupuncture treatments and giving her San Qi 17 daily she is out for her normal walks. 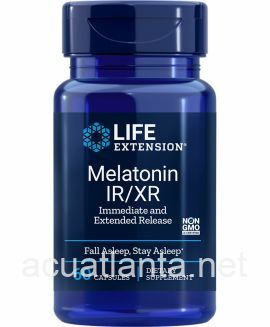 She was on bed rest for several month before putting her on this medication. I am thrilled with the results. 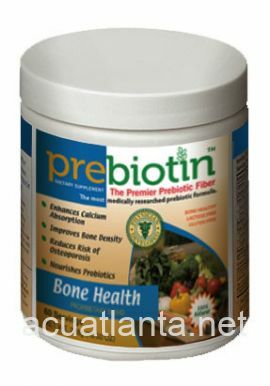 I purchased my first bottle from my vet by searching on line I found a much better price and free shipping at Acupuncture Atlanta. So thank you and keep ordering those 250 size bottle or keep them in stock because I will be ordering in a month or so again. Thank you. great product and very speedy service! 5 stars! I am an LAc student and San Qi has proven time and time again with myself and patients that it works. 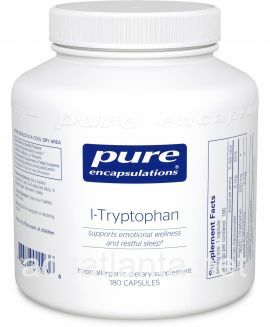 I am always impressed by its ability to treat pain, move qi and blood stagnation and with no obvious side effects. 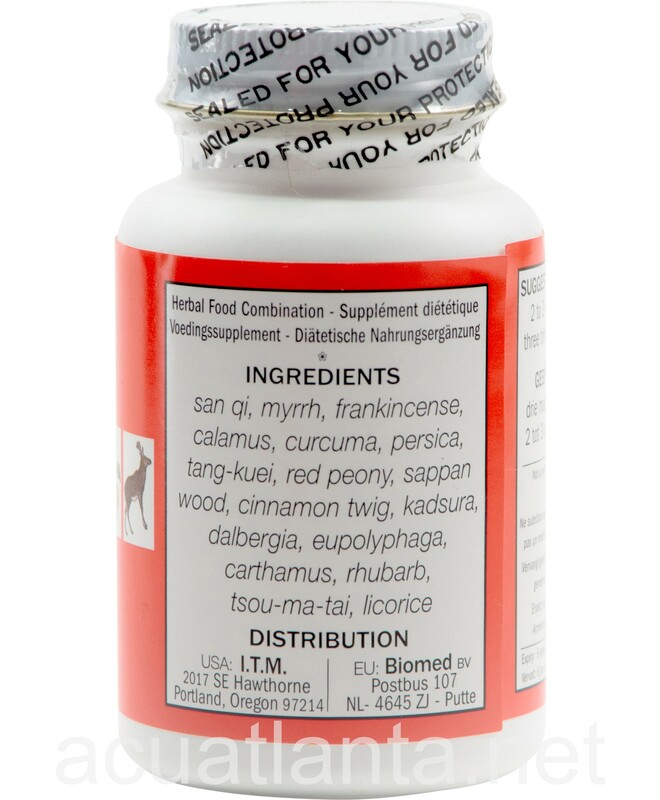 My dog's holistic veterinarian prescribed this for my 12 year old. She is doing great! Quick healing for leg bruise after tripping over dog leash. My friend suffered for a week, and then I gave her San Qi 17. She saw immediate improvement. This was prescribed by my veterinarian for my dog. She seems to be doing well. Neck injury for which I have been helped greatly by physical therapy was then again greatly helped with San Qi 17. 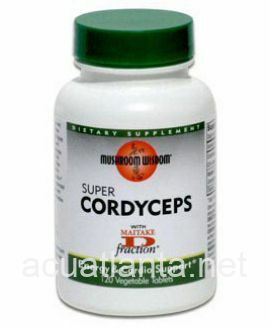 Pain relief is obtained, very good for circulation of blood to damaged tissue. Seems also to help lower back pain. 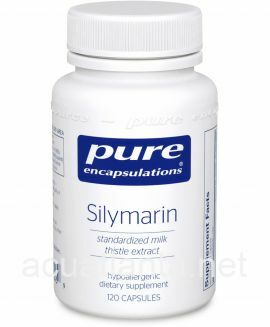 I have been using this product for over 9 years on my Mini Doxie which helped his spine problem. He went from being unable to walk to being able to chase the cats with the best of them. It worked so well for Max I started using it myself for my lower back pain about one month ago and it has helped me a great deal. 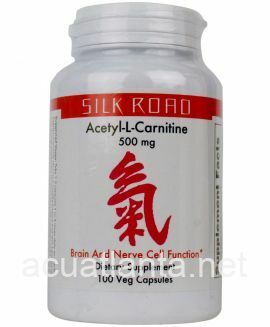 San Qi is very good for nerve pain. I take 2 tablets four times per day and it really makes a difference. Customer who purchased San Qi 17 250 tablets online also bought the following products which may be of interest to you.